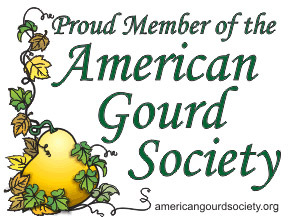 Gourd Harvest. 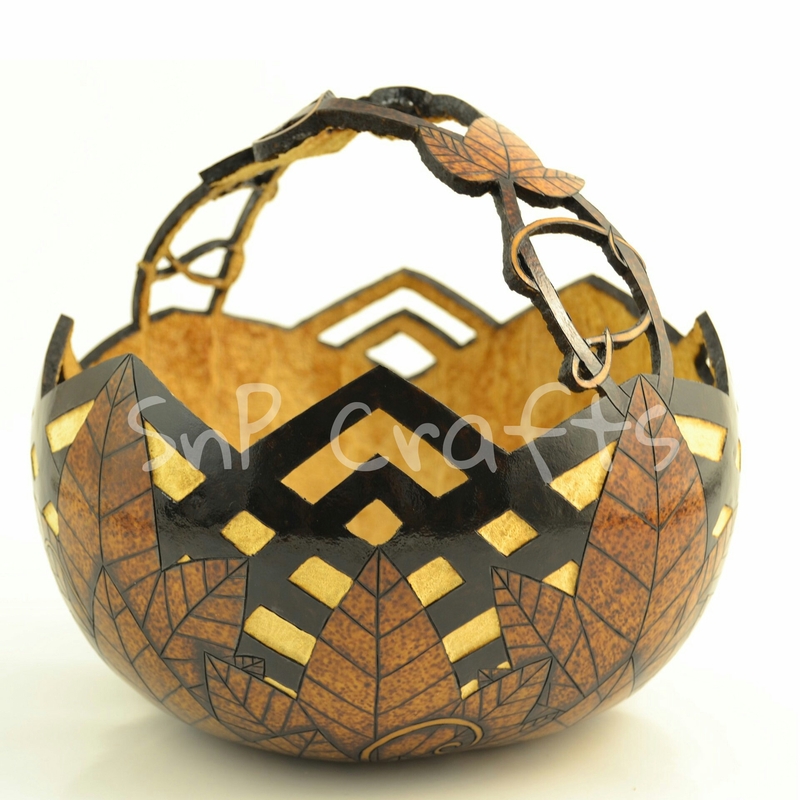 Unique gourd basket featuring a growing gourd plant originating at the bottom, with intertwined stems creating a special handle. This piece encompasses pyrography techniques, with supporting carving and cutting features. This entry was posted in Gourd Art and tagged gourd art, gourds, Kentucky Crafted, kyart, kyarts, pyrography. Bookmark the permalink.